Soft, comfy and warm on those wind blown days! 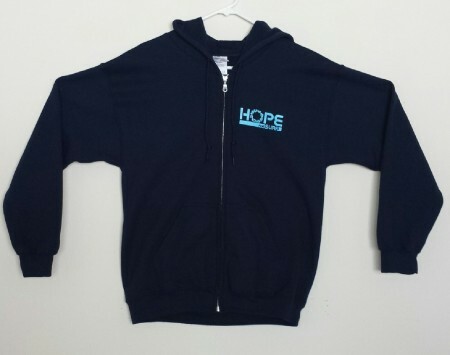 ‘Heavy Blend’ 50/50 cotton/polyester so they shouldn’t shrink. 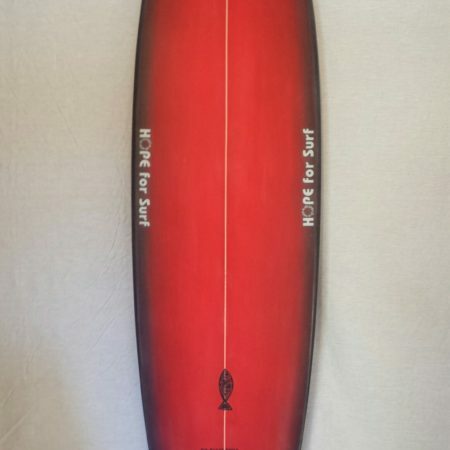 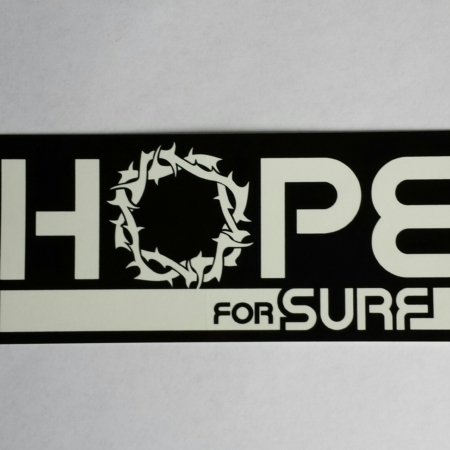 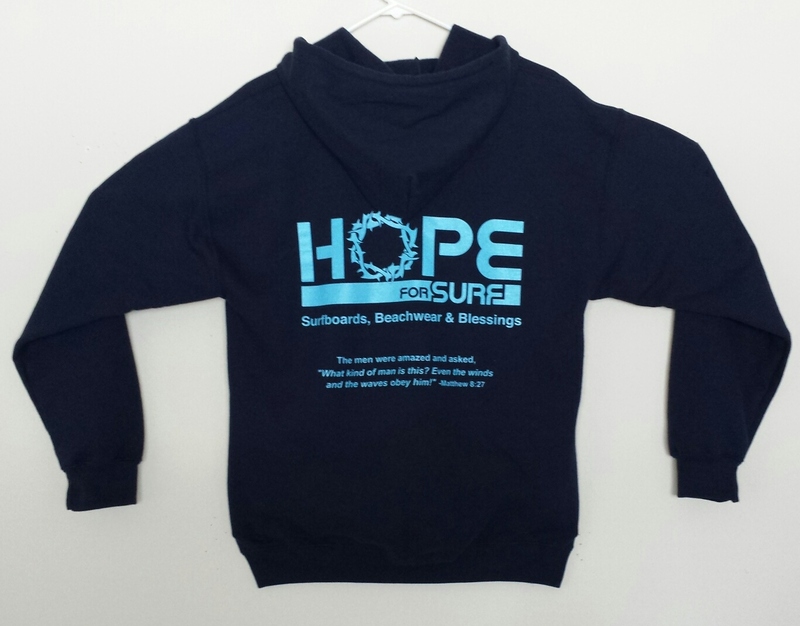 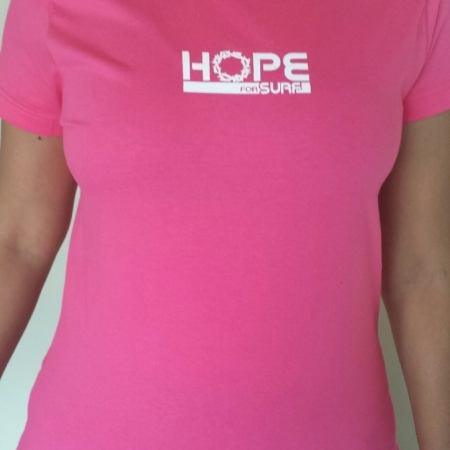 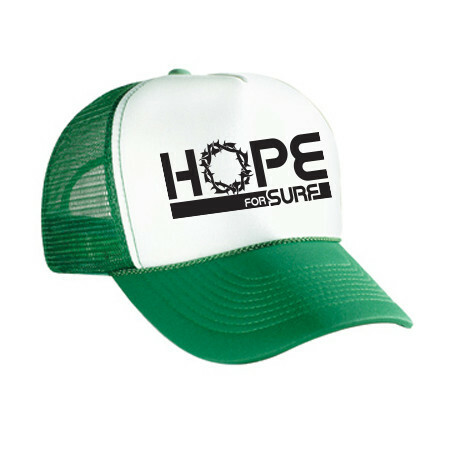 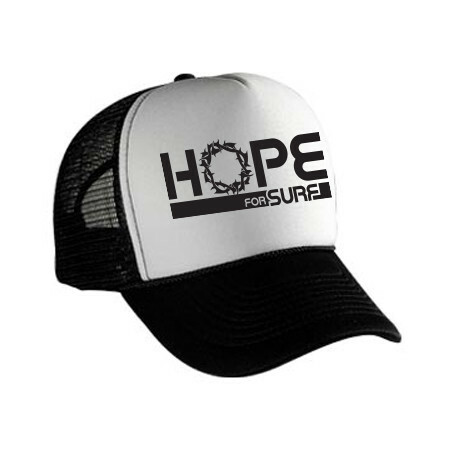 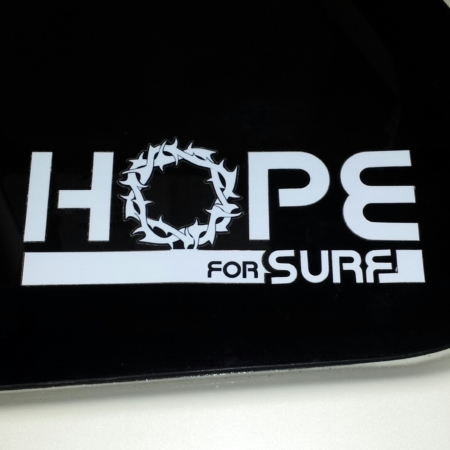 HOPE for Surf is located in Huntington Beach, CA, you can do local pick-ups and purchases as well. 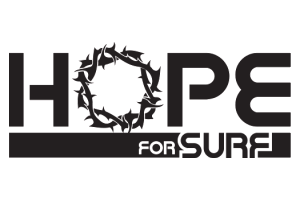 Please contact us through the site if you would like to do that.